Great blocks! Thank you for your service, Shaun! Yo Quilt Dad! I would be up for participating in round two of the Bee. 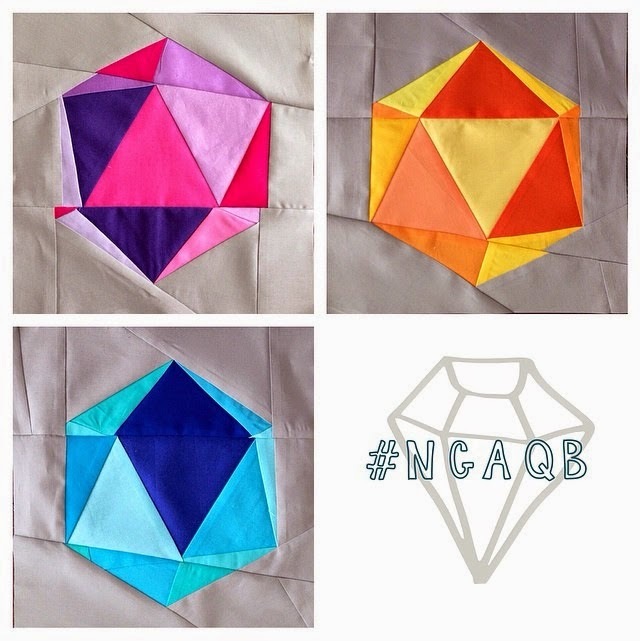 It would be my first, and would love to put something together with this elite team of quilters! I've enjoyed your series and really love these blocks. It's always fun meeting "new to me" quilters, you've assembled some talented guys here. Please start posting again soon. That was a new year's resolution wasn't it? nike roshe run sale Young police report soon, nike roshe run australia and then left the director's office. cheap looked at the director, nike roshe run sale Pieliaopiezui. Go out and shut the door after the young nike roshe run sale policeman, director of Xiaohe outstretched nike roshe run sale hands immediately walked cheap nike roshe run shoes over toward the cheap. I'd love to join in the fun! How do I sign up? Its fantastic . I am eagerly waiting for round 2.